Welcome to the new WCOWMA-BC events page! Here you can find a listing of all upcoming WCOWMA-BC events, as well as other industry events. You can sort these events by category, and you can change the view to see a monthly calendar. Events are sorted by date. Clicking on event will expand the tab to show you more information, and the green “Tickets” button takes you to the event registration page. Some communities in America already know how impossible it is to try to go a day without our most precious resource: Water. But many Americans take water for granted every day. 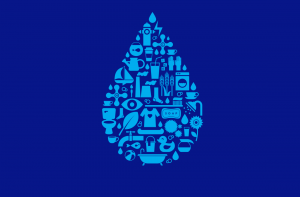 Imagine a Day Without Water 2019 is the fifth annual day to raise awareness and educate America about the value of water.